The iOS version of Batibot App can now be downloaded from Apple Appstore for free! 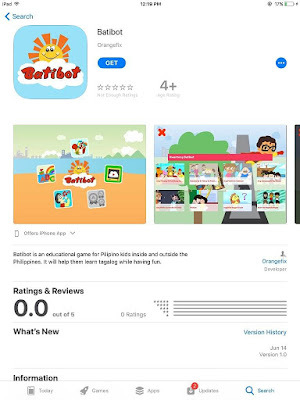 | TOKITECHIE'S BLOG The iOS version of Batibot App can now be downloaded from Apple Appstore for free! HomeiOS AppsThe iOS version of Batibot App can now be downloaded from Apple Appstore for free! The iOS version of Batibot App can now be downloaded from Apple Appstore for free! Remember the famed children's show Batibot? Well, there's now an iOS version of it and you can now download it from the Appstore for free! The Batibot app was first launched on Google Play in August 2015 by Smart Telecommunications and almost two years today, it can now be enjoyed not only by Android users but by all compatible iOS users as well. As a 90's kid, Batibot is one of the popular children's show that's very close to my heart. It actually brings back memory of innocence and the memory of living a worry-free life as a child. The characters of Kuya Bodjie, Kiko Matsing and Pong Pagong are so memorable. They can bring you back in time in an instant, like time travel! Lol. This interactive app also reminds me of how awesome the childhood of my generation was during the time when internet connection was just a projection of the near future and the dot-com bubble was just starting to gain momentum. Thanks to the Batibot app, that awesome childhood experience with Batibot can now be passed on to the younger generations but in a different set-up. I am hoping that they will also enjoy this kind of show the way the children of my generation enjoyed it. It may seem a little off to compare it with the latest kids shows which are full of 3D renderings and animations but a classic like Batibot should still be imparted to the children of this generation may it be in the form of a television show or an app. 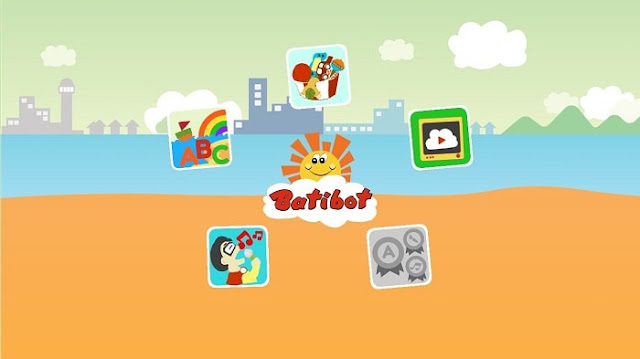 The Batibot app was designed specifically for kids in kindergarten up to third grade. 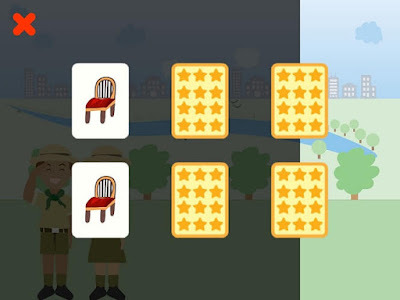 It features games that can help teach kids the basic learning concepts such as matching, sorting and grouping. 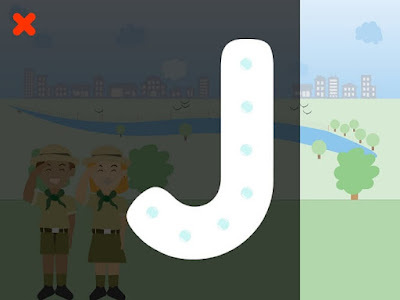 It can also help them learn the alphabet and learn how to properly write the letters by tracing letters with the proper strokes within the app. It can also broaden their imagination and thinking and it teach them good values at an early age. 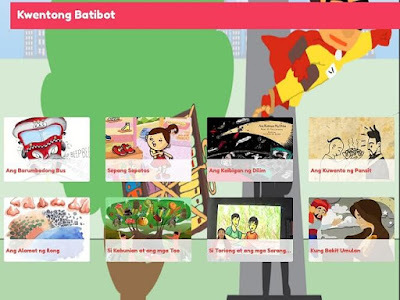 The app features four categories: Kwentong Batibot, Awiting Batibot, Fun Games, Magsulat Tayo. This is a compilation of local tales and legends such as Ang Alamat ng Ilong ("The Legend of the Nose"), Bakit Tumitilaok ang Manok ("Why Do Roosters Crow"), Si Muning ang Bunsong Laging Nagugutom ("Why does Muning, the youngest kitten, Always Hungry") which the main purpose of the stories is to promote good values to the kids. 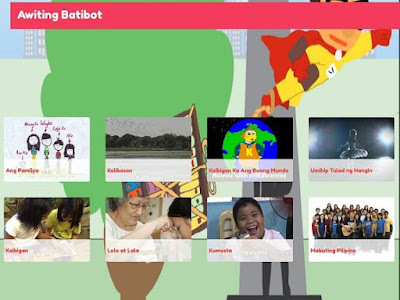 This feature enables kids to sing along to Batibot songs like the ABC Song and other children songs. As of the moment, the only available mini game on the app is the Matching Game. (Pares Pares). This will let the children learn to memorize and match similar objects. 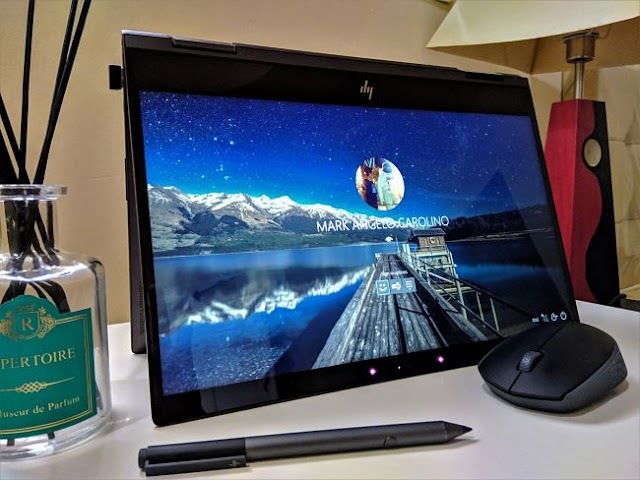 This will help the kids learn the Filipino Alphabet as they practice writing it. They write the letters by tracing the proper strokes as shown on the device's screen.